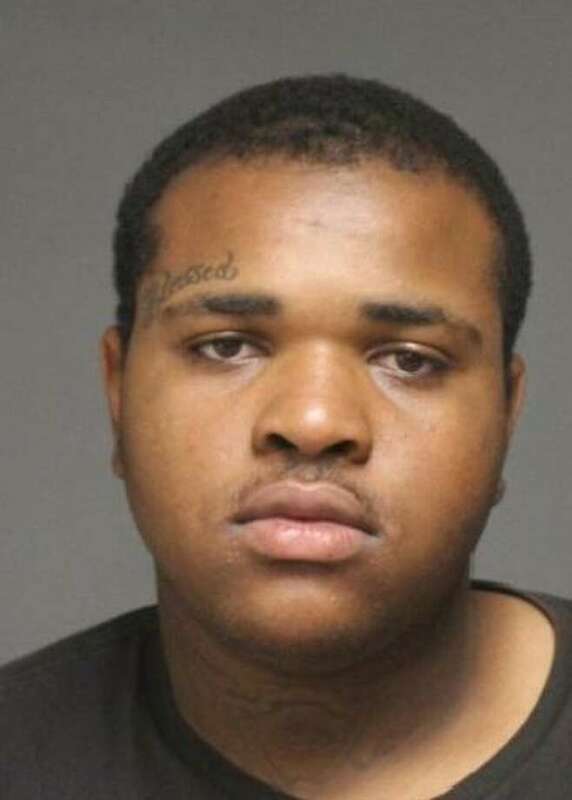 FAIRFIELD — A Bridgeport man was arrested after he was stopped on the Post Road on Friday driving a car that had been reported stolen. The car, a 2010 Lexus RX 350, was reported stolen from a Tolland residence on Sept. 1. The passenger in the car said the driver, Jimmy Joyner, 21, was his stepson, and that he did not know the car was stolen. Police found several paintball guns, paintball ammunition, as well as Winchester 9 mm bullets in the trunk. They were unable to determine if the items were stolen or to whom they belonged. Joyner refused to answer any questions, police said. He was charged with second-degree larceny and held in lieu of $2,500 bond. Joyner is scheduled to appear in state Superior Court in Bridgeport on Oct. 3.